Goreal intercom system, including headset, belt pack and power station, is designed to fulfill the requirement for entertainment. It is a system featuring portable, compact, plug-n-play with no complicated settings. This system is ideal for the live event while the local communication is required, and making the communication clear, authentic and real-time. 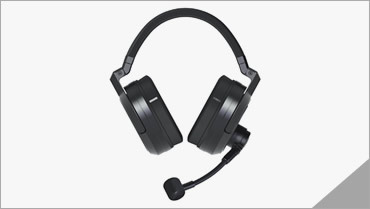 The sophisticated headset with 270 degree rotatable mic provides greatest convenience for operation. Simply swing mic boom upward or downward to turn on or switch off the talking mode. Soft synthetic leather, complete embraced ear muffs, and adjustable headband makes the listening comfortable. Noise-proof and reliable. 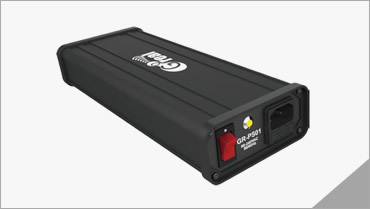 Goreal, the wired intercom system, is made to carter the need for live event production. 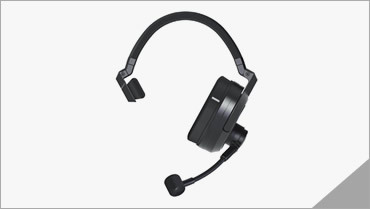 The Goreal intercom headset offers premium broadcast quality audio transmission, rendering accurate and liner sound reproduction for professional applications including radio, TV studio, theatre and churches. 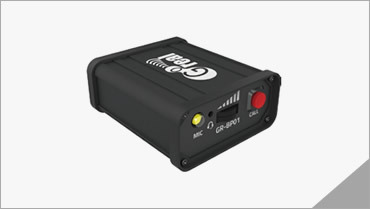 Goreal, the wired intercom system, is made to carter the need for live event production. 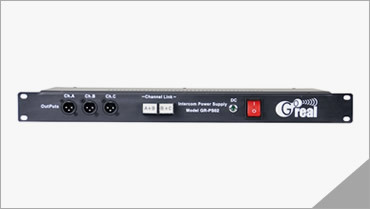 This intercom system offers premium broadcast quality audio transmission, rendering accurate and liner sound reproduction for professional applications including radio, TV studio, theatre and churches. Goreal intercom beltpack is fabricated with compact yet sturdy aluminum alloy chassis.